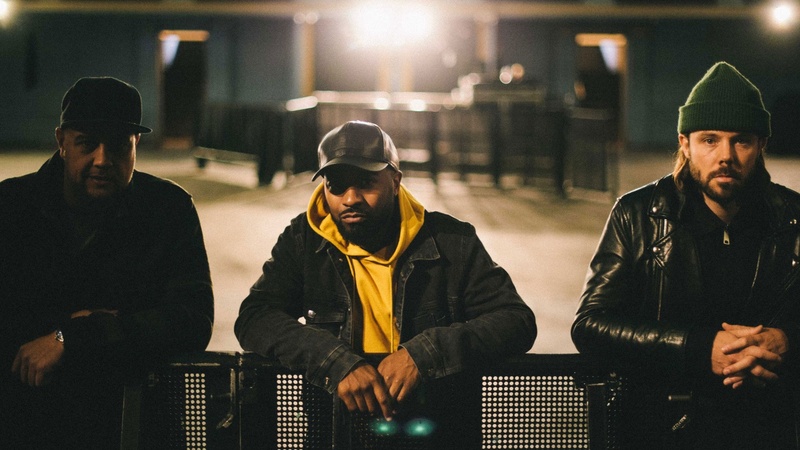 Since their inception a decade ago in their native Toronto, Keys N Krates have carved their own path via a bass-centric, sample-driven sound that merges the realms of electronic and hip-hop. The group—composed of drummer Adam Tune, keyboardist David Matisse and turntablist Jr. Flo.—has built a respectable reputation as one of the leading live electronic acts today on the strength of their onstage instrumentation and energetic sets. Keys N Krates now elevate their sound with Cura, their latest debut album. Keys N Krates will spend 2018 on an extensive world tour in support of Cura, performing headlining shows across the US, Canada, and Europe, with additional shows in Asia and Australia. While Cura marks the crew’s debut full-length album; it also initiates a first step toward a new creative vision, a breakthrough in sound and a new beginning for Keys N Krates. Now, they share an exclusive mix with Metropolis ahead of their show in DTLA on Friday, February 23rd at the Belasco.